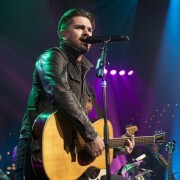 On June 4, we welcome Juanes back to the ACL stage. The Colombian superstar last appeared on the ACL stage in 2005, when he packed 6A – the original ACL studio – at 11:00 in the morning. 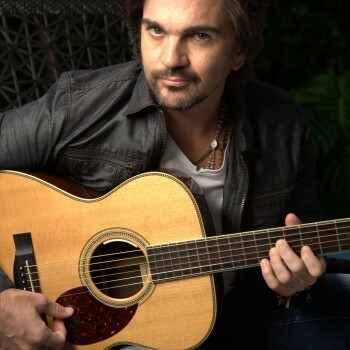 Now the awards-laden singer and songwriter is back in support of his Grammy-winning album Juanes: MTV Unplugged and new memoir Chasing the Sun for what is sure to be another memorable episode. We’re also pleased to announce the ACL debut of Emeli Sandé. Of Zambian and English descent, the Scotland-based singer/songwriter’s debut album Our Version of Events was the bestselling LP in the U.K. for 2012, as well as the new record-holder for the most consecutive weeks in the top 10 of the U.K. charts, and she performed at both the opening and closing ceremonies for the 2012 Olympics. Having already garnered critical acclaim and appeared on late-night TV, Sandé now hits the ACL stage on July 7. Information about passes is forthcoming. Stay tuned!